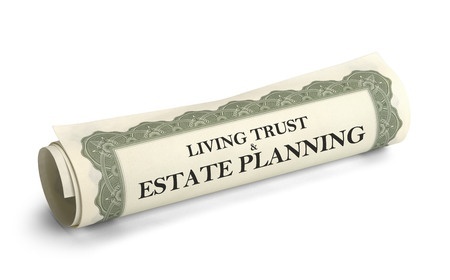 Many estate planning lawyers feel that everyone needs trust planning. While we feel that a revocable living trust is an essential component for many of our estate planning clients, a great many clients can also make due with a will-based estate plan. Click here for more information about all of our estate planning services. Who is a good candidate for a Trust-Based Estate Plan? With all the benefits of trust planning listed above, you would think that everyone is a good candidate for a trust-based estate plan. While this is not completely true, many people can utilize the advantages and benefits of a trust plan. A Trust-Based Plan is most appropriate for families that have total assets that exceed $100,000. This plan will provide you with total assurance and peace of mind in knowing that your Family Wealth will be transferred to your heirs with the most ease and convenience possible. Not only that, this will all take place in the privacy of our law office without court involvement. Another major benefit of a trust based plan is that you can use the trust to protect your beneficiaries inheritance from lawsuits, spouses (i.e. 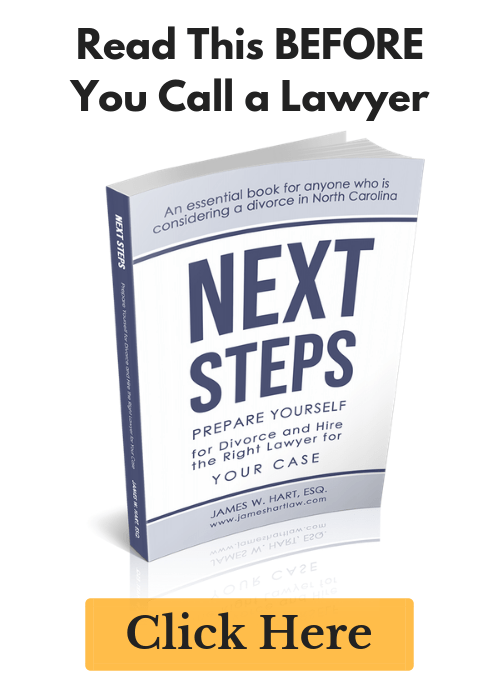 divorce) and estate taxes. What is included in a Trust-Based Estate Plan? Like the will based plan, the trust-based plan also includes your Health Care Directives (i.e. Living Will) & Powers of Attorney. In addition, you will receive a trust and a pour-over will. Here are some of the other benefits you will receive when you elect a trust-based plan. You have the option to handle all asset transfers (into your new trust) yourself, with unlimited guidance and support from us. 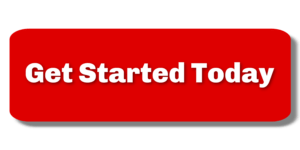 We will provide you with sample letters and templates, as well as detailed instructions on how to fund your trust. Alternatively, for an extra fee, we will handle your asset transfers and the funding of your trust for you. In addition, you will receive a Kids Emergency Action Plan (KEAP™) if you have minor children for no extra fee.